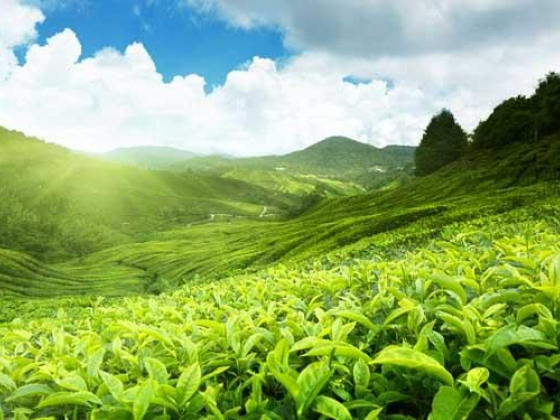 Gogeo holidays offers an amazing trip to gods own country with an awesome tour packages for families, friends and romantic honeymoon trip for lovely couples. 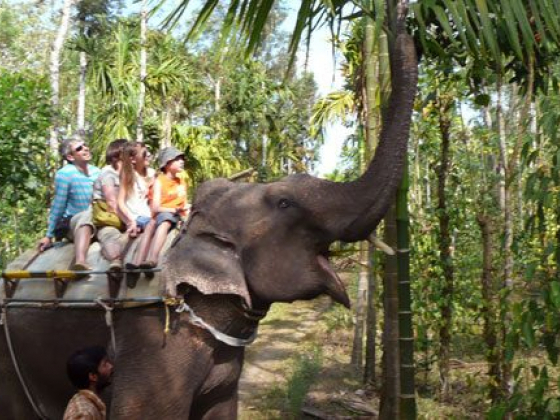 The exotic tour package with gogeo holidays provide a memorable day in your life. 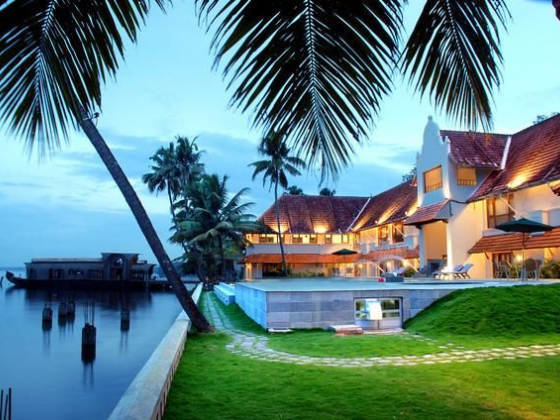 Kerala is one of the famous tourist destination and is situated in the south western of India. Kerala- God’s own country blessed with it’s amazing climate and natural beauty. 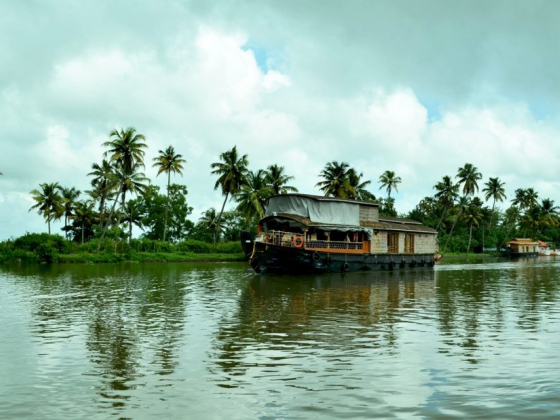 This place is fully occupied with hill stations like munnar ,thekkady, Varkala, Kovalam, Kumarakom.and Aleppey and all these interconnected with canals ,lakes and kerala backwaters, house boating etc. The greeneries offer a mind-blowing feel to all tourists.